Rustic Touch this month finished a 12 month project at Mt Royal. 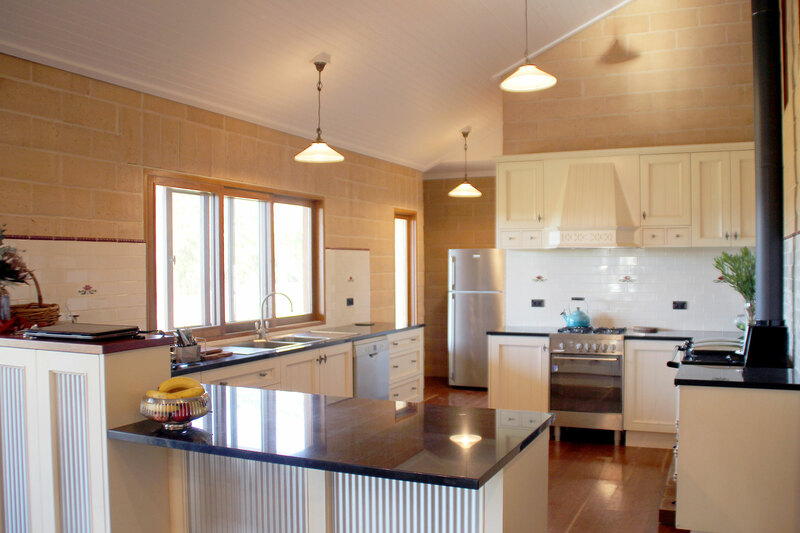 We were approached by our clients in April 2010, to design their home which neighboured NSW wilderness land. 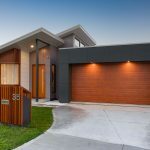 This spectacular acreage came with many restraints in the way of bushfire and wind category of N4, though the main restraint was the fact that the property is off the grid, fully self-sufficient with solar power. This lovely Timbercrete home has been both a pleasure and a challenge to design and construct. 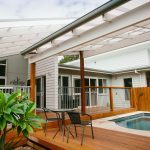 Using the best of our solar passive design knowledge and sustainable building techniques we are very proud of the finished product.